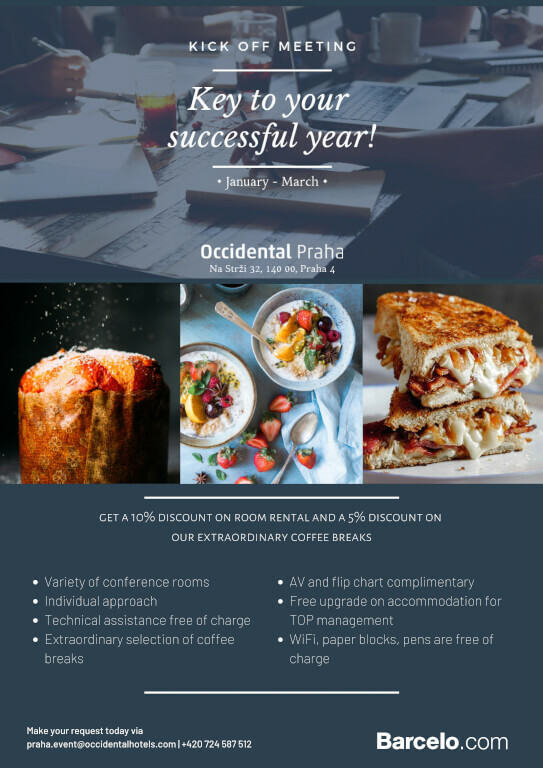 Discover new inspiration for your 2019 meetings, events and conferences with a new concept of coffee breaks prepared for you by Barceló (Occidental) located in the Prague 4. 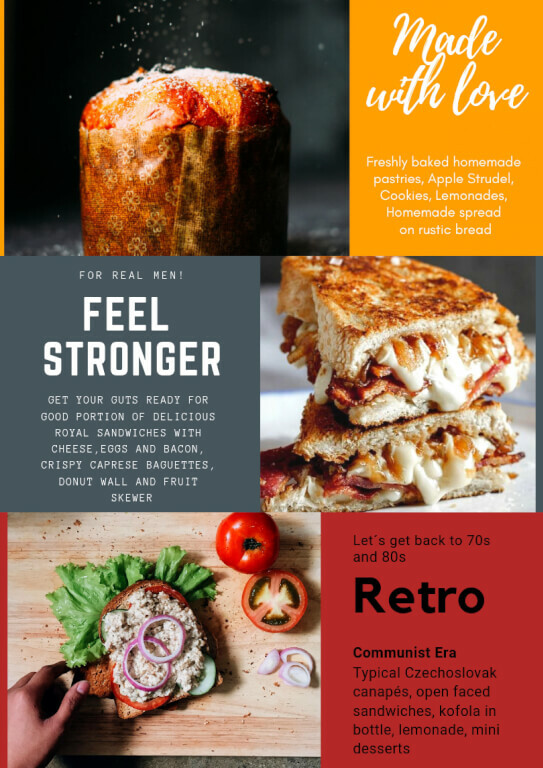 Enjoy themed coffee breaks such as Feel strong, Good looking, Wake me up or ‘80s Czechoslovakia Retro. You can also benefit from 10% discount from rack rates on rental of meeting rooms when placing new booking. 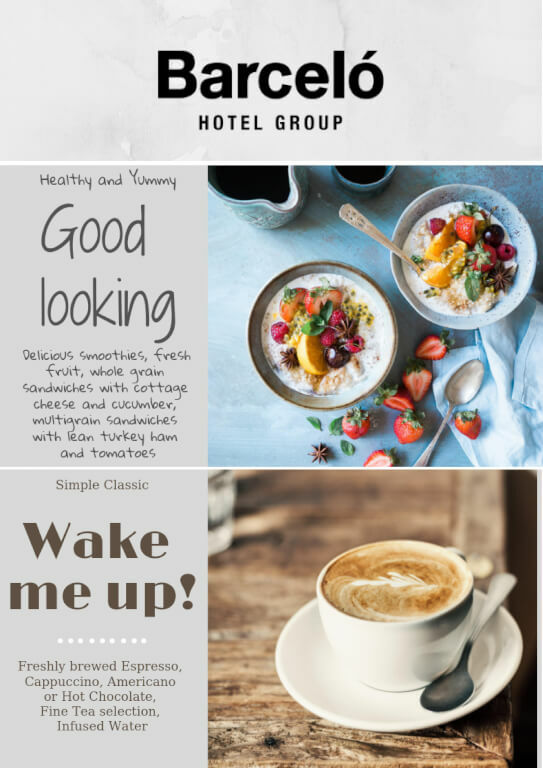 The discount can be requested until the end of March 2019. Barceló (Occidental) Hotel is part of the Barceló Hotel Group international hotel chain and was fully reconstructed in 2018. After the renovation, the hotel became the MICE leader within the Prague 4 district.